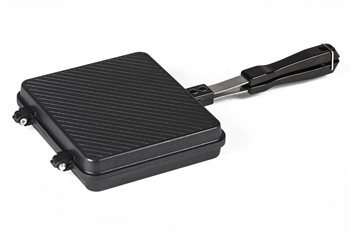 A great new product from Kampa for easy to cook toasted sandwiches on a chilly day. The XL size can also be used for cooking omelettes, pies and fry ups. We love the idea of this and bought one for our friends as well as one for us. We’ll be using it at our first camping trip of the year in May.